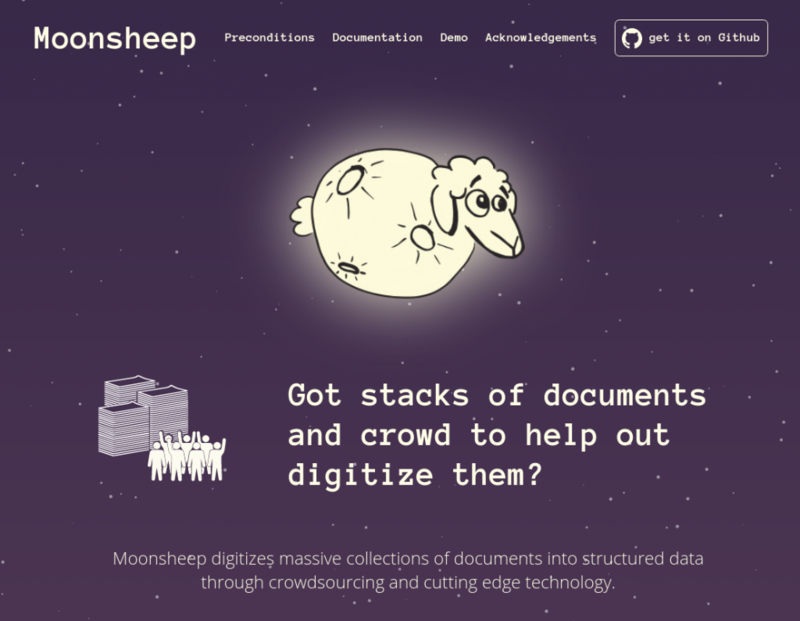 Moonsheep is a technological framework that allows organizations to conduct crowdsourcing campaigns, in which volunteers are transcribing online massive collections of scanned documents. The end effect is the structured data available in spreadsheets, CSVs, or JSON APIs. 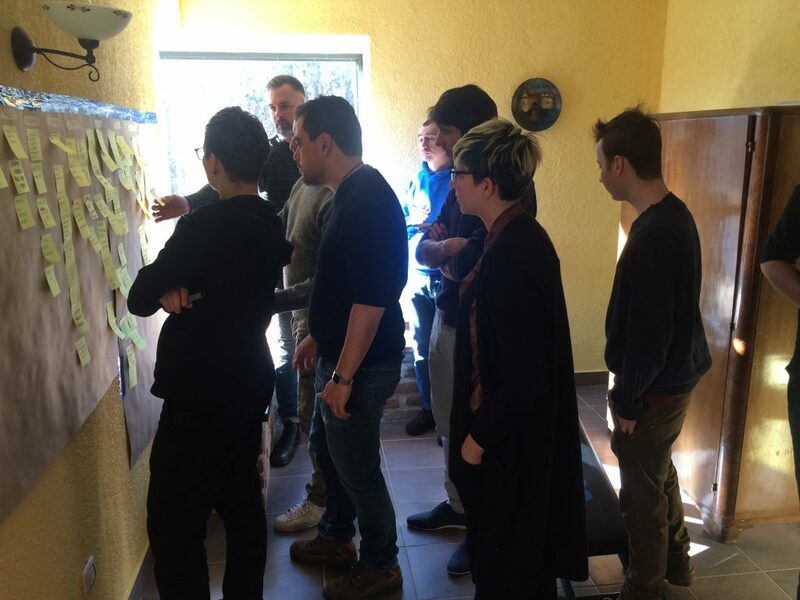 It has all started for TransparenCEE when Product Manager Krzysztof Madejski has been invited to participated in next edition of the The Engine Room’s replication sprint, which are offline week-long events dedicated to adapt a civic tech tool for needs of a local organization. This time the goal was to deploy a tool to coordinate a community of volunteers that would transcribe scans of public documents and turn them into structured open data. The beneficiaries were Ukrainian OPORA that needed to open reports listing donations to political parties and Hungarian K-Monitor that wanted to open data of the MPs’ asset declarations. It soon turned out that the existing tool that supposed to be replicated was not enough for more complex cases that were to be dealt with. 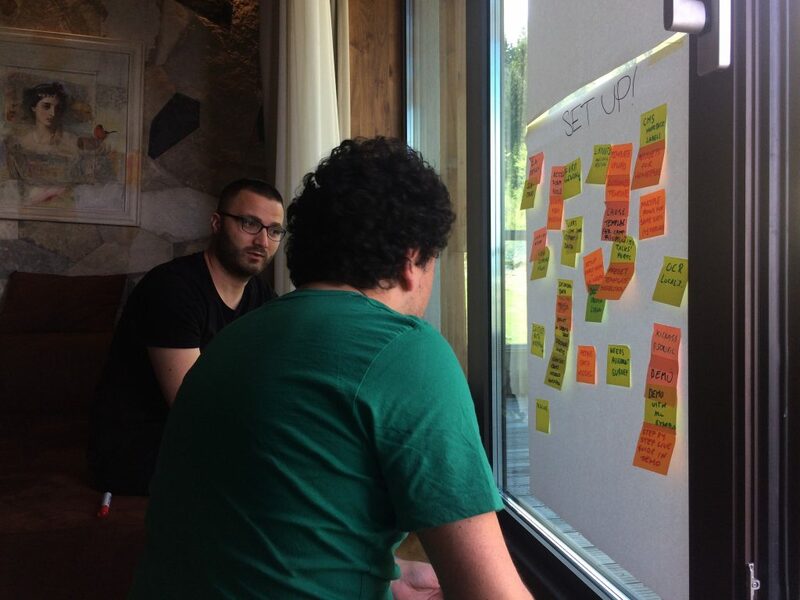 That’s how we ended up at a development sprint in Jahorina, Bosnia, just before the regional POINT conference, working on a more robust tool — codename Moonsheep. We have engaged partners having past experience in the topic: Engine Room that organized two replication sprints and performed a thorough evaluation of existing tools; Open Data Kosovo that supported Engine Room in Quien Compro implementation and that has recently created Decode Darfur microtasking website for Amnesty International; K-Monitor that had practical experience with transcribing and verifying data using Vagyonnyilatkozatok, a website developed on the last sprint. 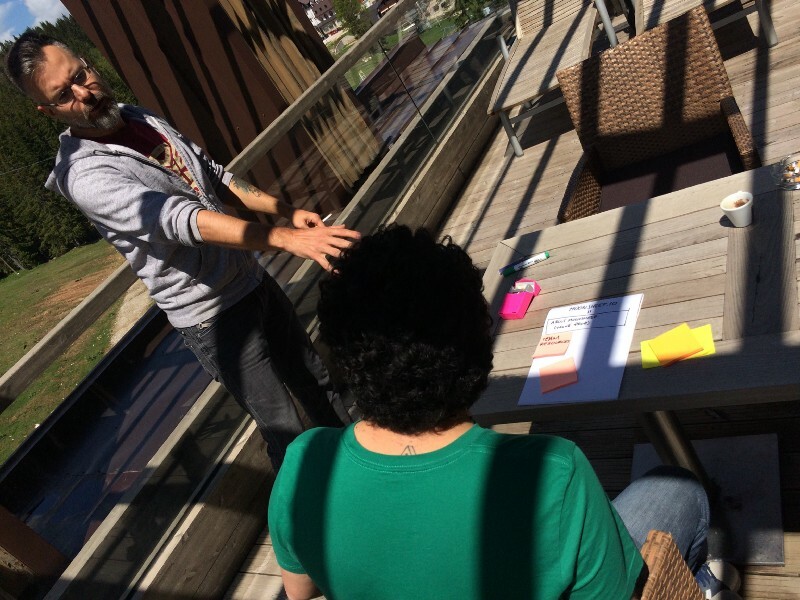 Now we are onboarding others how they can use Moonsheep to open data on our new shiny landing page.